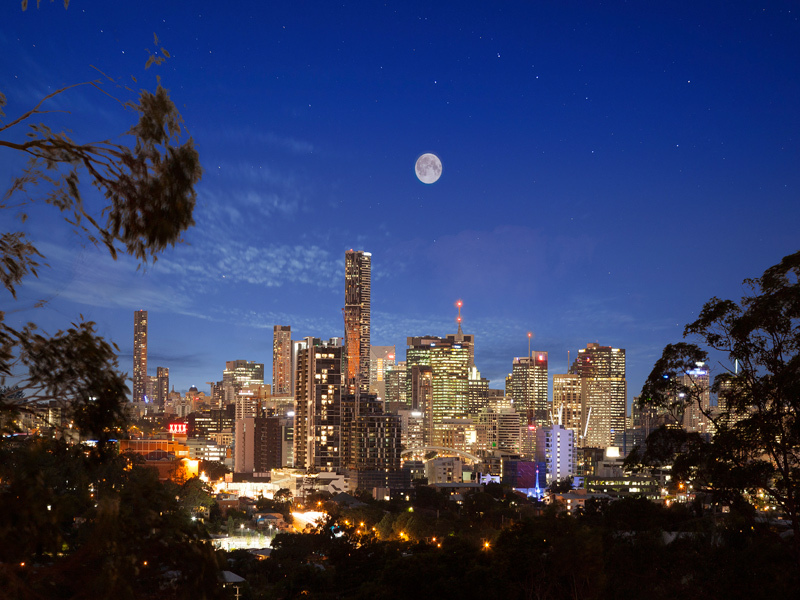 Queensland’s capital city, Brisbane is known for its idyllic lifestyle as the river city and is in demand like never before. The Brisbane real estate market is performing strongly with increased demand as Sydney and Melbourne markets skyrocket pushing buyers to invest in the more affordable, Brisbane real estate. The market remains consistent growth in the housing market, while the unit market has remained steady. As the number of cranes on the Brisbane skyline increases, so too does the Brisbane real estate market, and this shouldn’t be seen as a negative for investors. New developments mean growth and a healthy property market, particularly with the increase in foreign investment over the last couple of years. 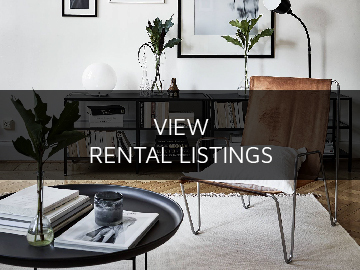 The nature of the property market is dynamic, so we recommend seeking advice from your local Brisbane real estate professional when looking to invest in property to ensure long term financial benefits for your investment portfolio. When it came to buying their own home, Alice and Justin Hagen struggled to find an agent that listened to them and understood their needs. If only there was a real estate agency that offered a sophisticated level of service with a boutique mentality, they thought. Enter Calibre Real Estate. By listening to you and tailoring our services to meet your specific needs, we provide quality service, distinctive homes, excellent guidance and superior care. You can count on Calibre. 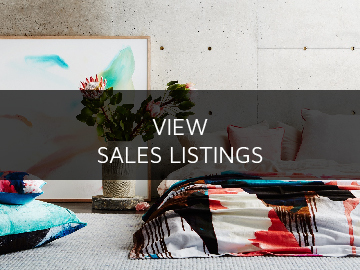 We believe that real estate is about more than simply buying and selling properties. We see our role as a vital contributor to the building of neighbourhoods and suburbs, and bringing people and communities together. We nurture community growth and development by ‘giving back’ to the communities in which we do business and were the first in our industry to do this. While a handful of others have followed in our footsteps, we are proud to have led the way.